Allows you to control the heat and light while retaining a clean and contemporary look. 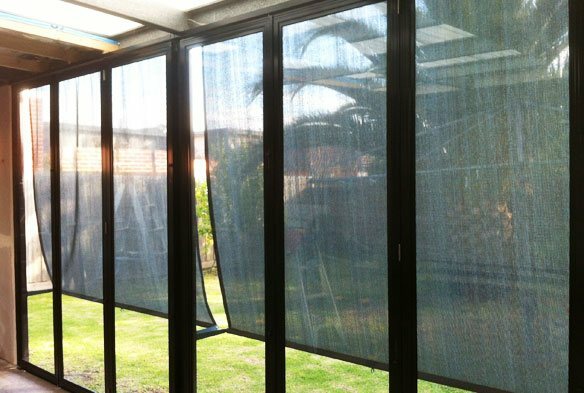 There is a wide range of fabrics to choose from which will allow filtered light to enter your room through to total blockout for privacy. Dual systems can also be fitted to allow you the best of both worlds. They are a cost effective and will suit any budget.